thread There are 35 products. 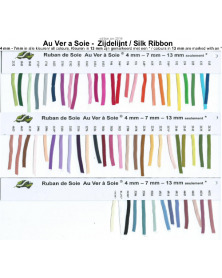 The discover package of Au er Soie always contains 5 different threads in machting colours. 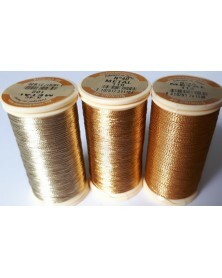 These packages are ideal to experiment with different types of threads so you can put even more creativity in your embroidery. 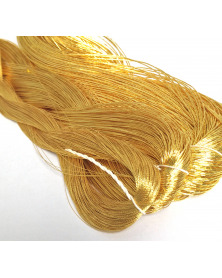 This yarn was originally meant as a crochet or knitted yarn. It is a crocheted yarn, with a whole lot of yarn. 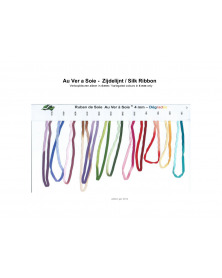 It is very durable, does not discolour quickly and retains its gloss.